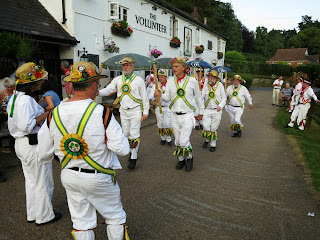 Here are some selected sets of photographs. 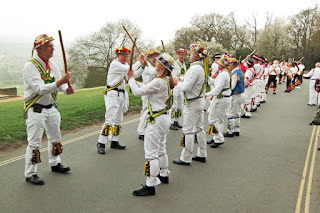 Click on the cover photo to access the Google Photo's album. 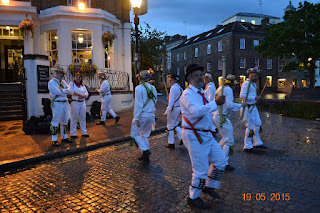 London Pride are a lovely bunch Robin Aitkin invited the side to tour around his new Worcester home and to dance at Bromyard Folk Festival Paul Leyand's invitation to dance for, and then teach, some international students at his church. 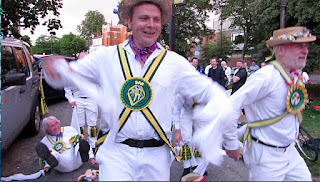 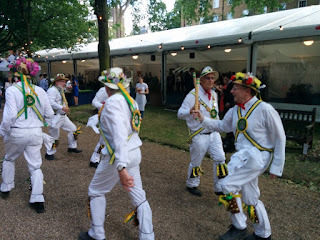 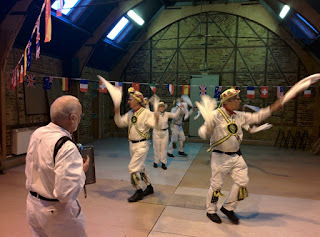 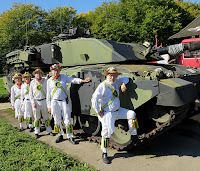 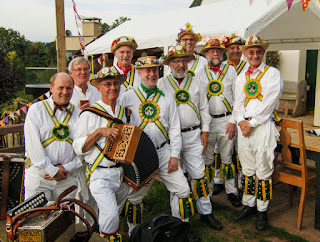 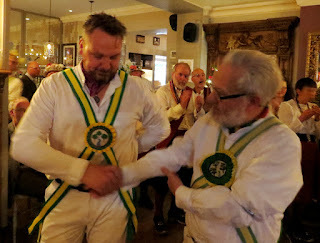 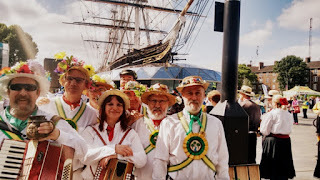 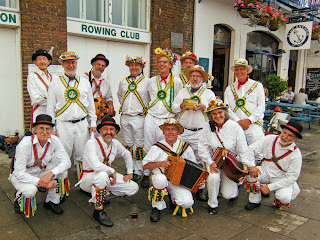 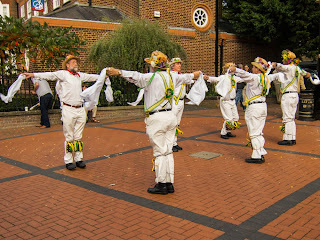 We were joined by Kingston Morris to make up the set.